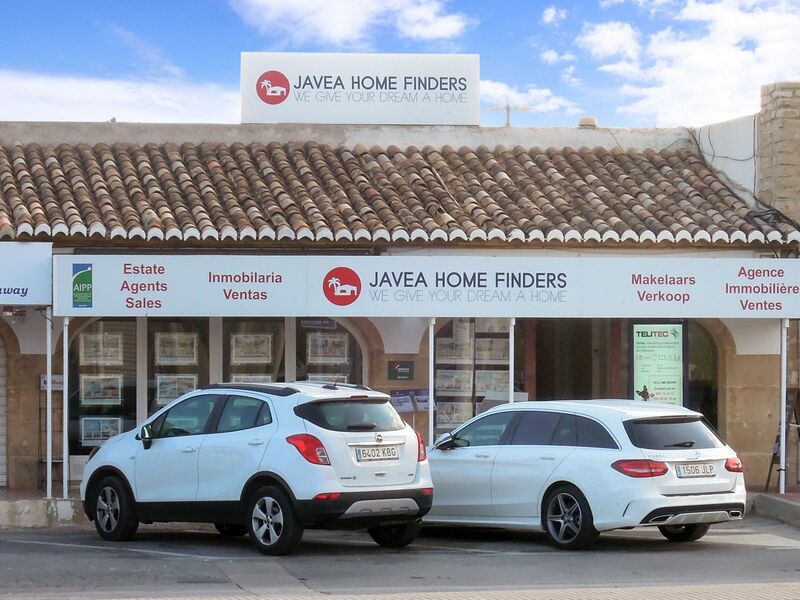 Javea Home Finders was founded in 2006 by Michael Booth. Mike had worked for other estates agents in the area and decided that there was a gap in the market for an estate agent that gave sound, no nonsense advice and actually worked hard for clients to realise their dream. Mike started the business in a small corner office with just him and an administrator/ secretary. Due to much success the business grew significantly and he needed to expand, so in 2013 he extended by taking over the office next door and now has 4 members of staff. During the years technology has moved on and Mike has always embraced these changes, he was the first of many estate agents to have a mobile website and use QR codes, now he is the first agent in the area to have a fantastic touch screen interactive window display, enabling potential clients to search/browse properties 24 hours a day at the office. Mike´s dedication to be the best has given Javea Home Finders the reputation for providing exceptional service to both buyers and sellers, always being honest, reliable and going that little bit further to ensure they help all their client make a successful move. Please read “Our Testimonials” to see what the clients say.